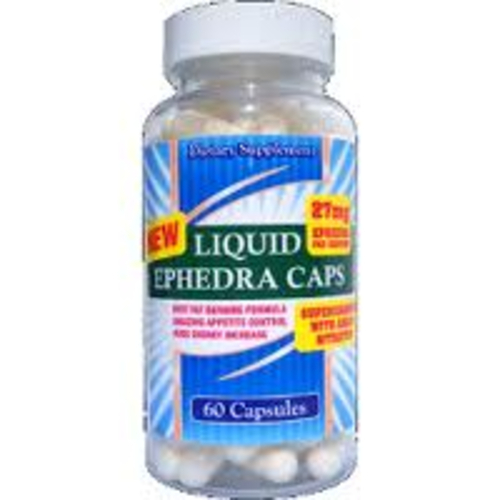 And we heard that you were looking for legal ephedra supplement? For people who were looking/waiting for the best and legal weight loss supplement, Foundation Neutriceuticals has emerged with one of the most potent supplement called HIGH OCTANE EPHEDRA SINICA. 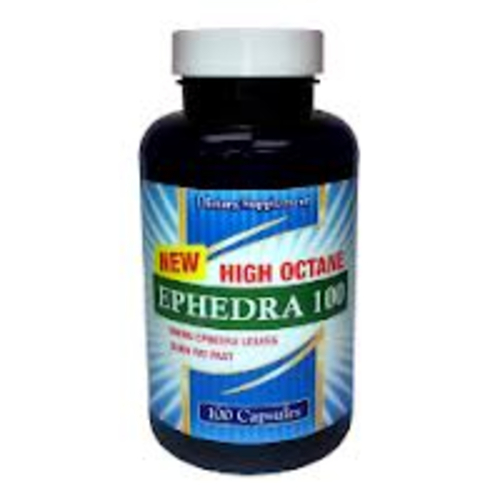 What’s Special in High Octane Ephedra Sinica? The proprietary blend in High Octane Ephedra Sinica has 733mg of powerful fat burner and diet aid ingredients ready to kick start the metabolism in burning more calories. All foundation neutriceuticals supplement are followed and manufactured according to GMP i.e. Good Manufacturing Practice that ensures quality and continuous flow of pharmaceutical goods. This is why we are proud official retailers of Foundation Neutricals supplements. Their state of the art facility is a FDA registered lab that takes great pride in their good manufacturing practices. Buy Legal Ephedra Sinica Online at Live Lean Today!